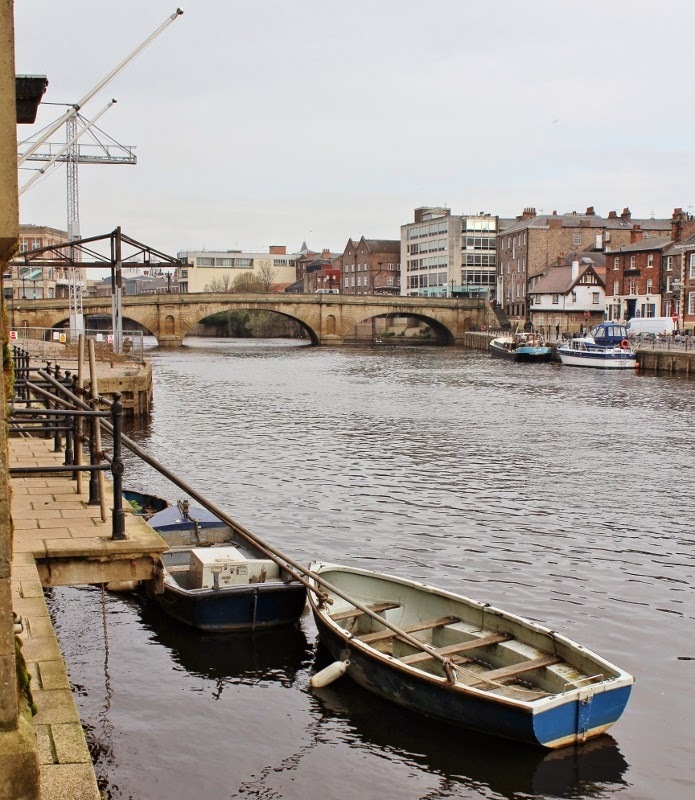 A view of the River Ouse looking towards Kings Staith and Ouse Bridge. The warehouses on Queens Staith have been converted into apartments and hotel rooms. It's looking somewhat less threatening than in some of your last photos. That bridge really draws my eyes, Deb. Nice when there is no flooding!